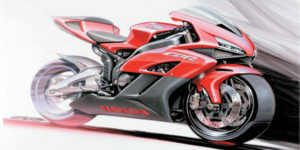 Many motorcycles have more then one matching key option. 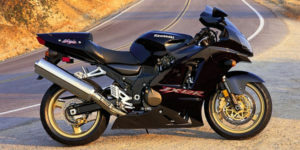 For example you can find four 1999 YAMAHA TT-R motorcycles and each one will use a different blank key type. For that reason, it is very important to know what is your motorcycle key code before purchasing a new key online, to ensure match. 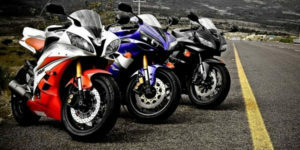 Please note: not all Yamaha motorcycles will have codes on them, If your motorcycle does not have it stamped anywhere you should call the dealer and ask them to provide you the code through your VIN. →Back side of the Helmet lock. →Under ignition housing – on a paper tag. Please note: not all Kawasaki motorcycles have codes stamped on them. If your motorcycle does not have it stamped anywhere you should call the dealer and ask them to provide you the code through your VIN. You should be able to find your motorcycle key code stamped on any of its lock cylinders. →On ignition cylinder back plastic (near where it meet the harness). 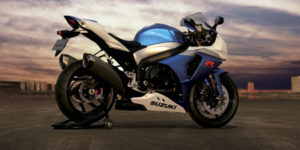 Please note: Not all Suzuki motorcycles have codes stamped on them, If your motorcycle does not have it stamp no where you should call the dealer and ask them to provide you the code by your VIN.